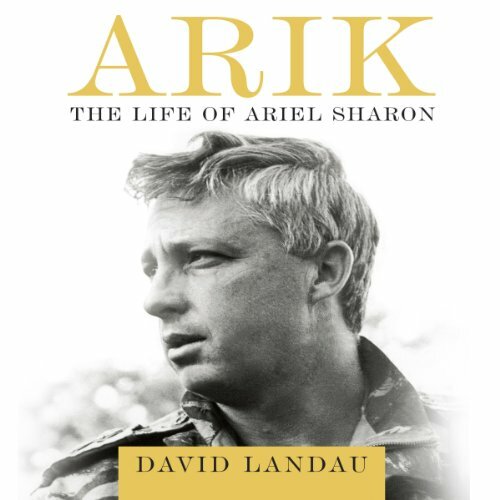 Showing results by author "David Landau"
From the former editor in chief of Haaretz, the first in-depth, comprehensive biography of Ariel Sharon, the most dramatic and imposing Israeli political and military leader of the last forty years. The life of Ariel Sharon spans much of modern Israel’s history. A commander in the Israeli Army from its inception in 1948, Sharon participated in the 1948 War of Independence, played decisive roles in the 1956 Suez War and the Six-Day War of 1967, and is credited here with the shift in the outcome of the Yom Kippur War of 1973. Shimon Peres was in his early 20s when he first met David Ben-Gurion. 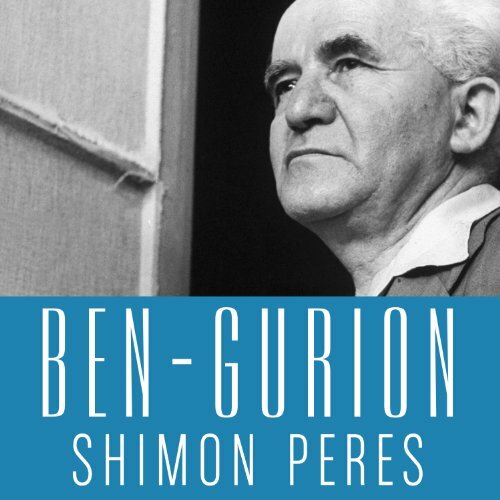 Although the state that Ben-Gurion would lead through war and peace had not yet declared its precarious independence, the "Old Man", as he was called even then, was already a mythic figure. Peres, who came of age in the cabinets of Ben-Gurion, is uniquely placed to evoke this figure of stirring contradictions - a prophetic visionary and a canny pragmatist who early grasped the necessity of compromise for national survival.